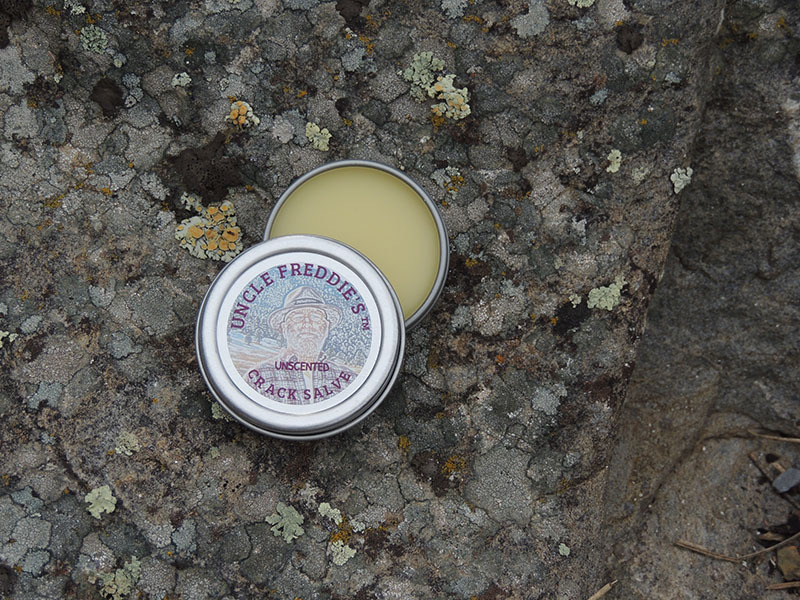 Welcome to Uncle Freddie’s® Products, home of Uncle Freddie’s® Crack Salve, Satin Crack Salve, Lip Comfort Balm, Crack Cream and OUR NEWEST PRODUCTS, NUT-FREE CRACK SALVE , SILKY CRACK SALVE AND BABY CRACK SALVE. We’re sure you’ll agree that these products are unlike any other on the market. They absorb quickly, don’t leave your hands greasy, and keep your skin soft and moisturized for hours. Fred Heins is the inspiration behind Uncle Freddie’s® Products. He created his formula for his Crack Salve while working as a letter carrier for the U.S. Postal Service in Boulder, CO.
Boulder is a great place to deliver mail. We’re blessed with moderate temperatures most of the year, low humidity and sunshine almost ever y day. 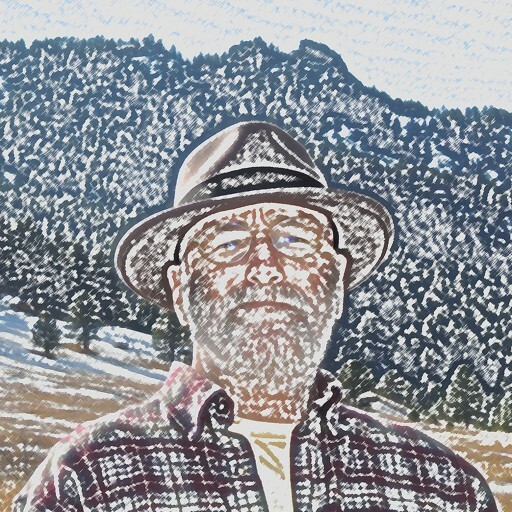 Even the winters are not too bad unless we get a cold front that moves through bringing cold air from Canada and 80 mph Chinook winds that dry the air out even more. 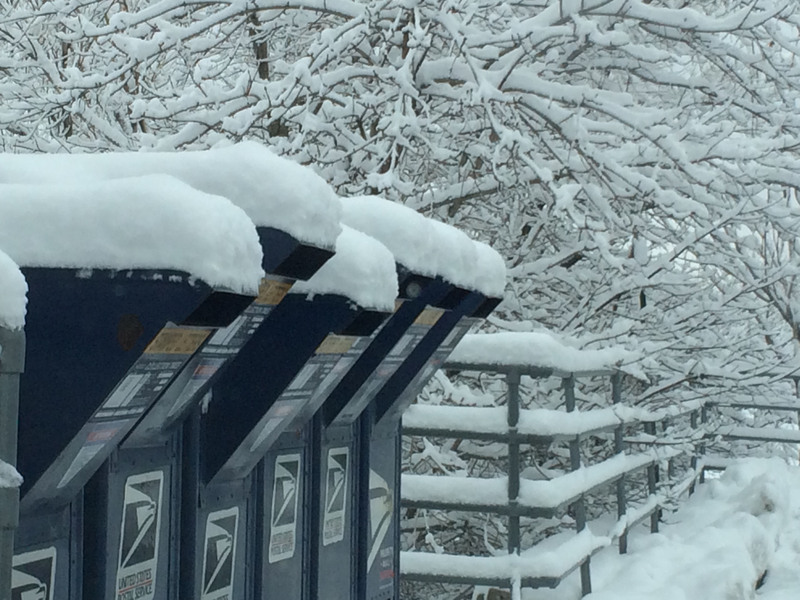 When you handle paper all day, as letter carriers do, and your fingers are exposed to cold, dry air day after day, the natural oils in your skin is lost. As a result, your skin dries out, moisture escapes and your fingers start to develop painful cracks and splits. Plagued by these uncomfortable annoyances, Fred tried product after product without relief. Nothing helped heal those painful cracks and splits; not without making his hands so greasy it was difficult to operate something as simple as a doorknob. Then he discovered a hand salve that contained beeswax and other natural ingredients. The other products he used didn’t contain these types of substances. Most products he tried contained copious amounts of petroleum jelly and other unpronounceable ingredients that left him questioning what exactly he was putting on the largest organ of his body. He looked at the ingredient list, saw how simple it would be to make and thought, “Damn, any fool could make this stuff.” So began the slow process of product development by our favorite fool, Uncle Freddie. Now, Fred does not hold a degree in chemistry, but he is clever and creative. He did his research, read numerous articles and blogs about each of the ingredients that now constitute his famous Crack Salve and developed a formula that met his criteria for his creation. On our Products page (Buying Uncle Freddie’s® Products) you’ll find a list of ingredients for each item Uncle Freddie makes. And we mean it when we say that Fred is the chief cook and bottle washer of the business. He melts the wax, blends the oils and lovingly pours the final product into each tin or tube one small batch at a time. A lot of love goes in to each batch of Uncle Freddie’s® products. We think you’ll be able to stop looking for that perfect skin-moisturizing product once you’ve tried the Crack Salve, Satin Crack Salve, Nut-Free Crack Salve, Crack Cream or Lip Comfort Balm. We’ve heard from customers from many walks of life how it helped with terribly dry, cracked heels and soothed painful splits on fingertips. Others have shared how it helped with their eczema, psoriasis and chapped lips. Check out our Testimonials page (Testimonials from Our Fans) to see the many statements from nurses and schoolteachers, letter carriers and accountants. It’s economical as well. It only takes a tiny bit on the tip of your finger. Just push your fingernail across the surface and stop when you have 1/2 a fingernail’s worth, spread that in your palm or across the affected area, and let the moisturizing begin. We welcome your comments and feedback! Do you have questions about products or just want to share your experience? Contact Uncle Freddie directly via email, sayuncle @ unclefreddiesproducts.com or fill out the Contact Us form on our Testimonials page.